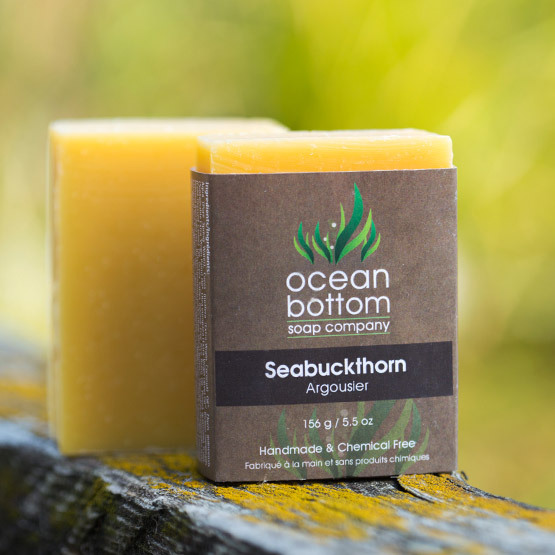 This soap infused with sea buckthorn berry is known in many native cultures for aiding beautiful skin. 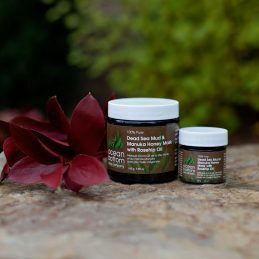 Recently recommended by Dr. Oz as a valuable ingredient in facial moisturizers. 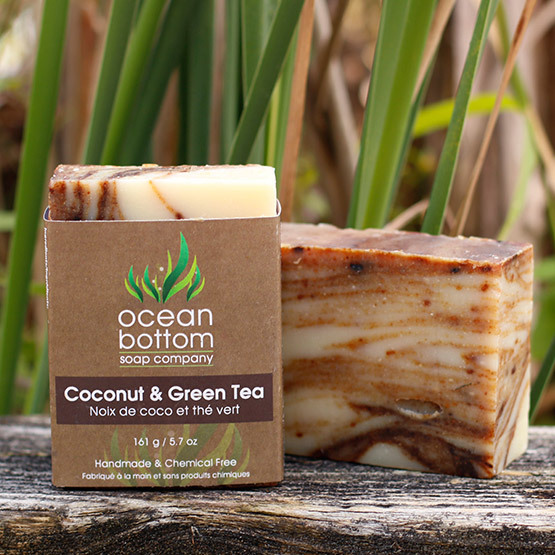 A wonderful, long lasting bar. 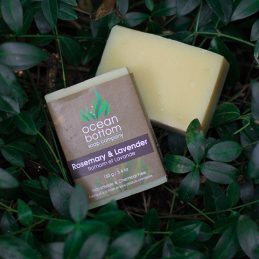 Ingredients: Aqua (Pure Spring Water), Cocos Nucifera (Organic Coconut Oil), Elaeis Guineensis (Sustainable Organic Palm Oil), Olea Europaea (Olive Oil), Canola Oil, Ricinus Communis (Castor Oil), Oryza Sativa (Rice Bran Oil), Persea Gratissima (Avocado Oil), Butyrospermum Parkii (Shea Butter), Hippophae Rhamnoides (Seabuckthorn Oil), Lavandula Augustifolia (Lavender Essential Oil), Rosmarinus Officinalis (Rosemary Essential Oil), Calendula Officinlis Flower (Calendula Oil), Melaleuca Alternifolia (Tea Tree Essential Oil), Mentha Piperita (Peppermint Essential Oil), Mentha Viridis (Spearmint Essential Oil), Elettaria Cardamomum (Cardamom Essential Oil), Petitgrain Bigarade (Petitgrain Essential Oil), Ground Seabuckthorn Powder. 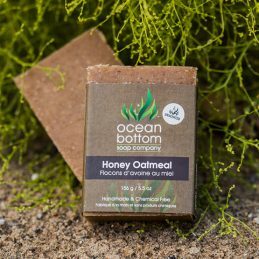 A simple, yet luxurious blend of organic oils combined with natural exfoliating properties, topped off with a moisturizing honey complex. 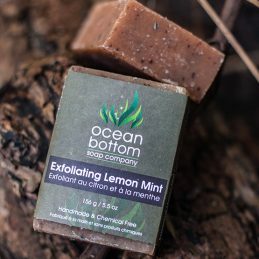 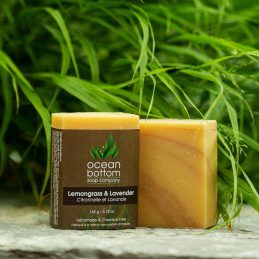 Naturally unscented and great to use on even the most sensitive skin.